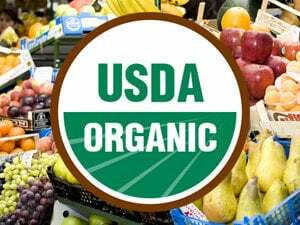 USDA has an organic problem. 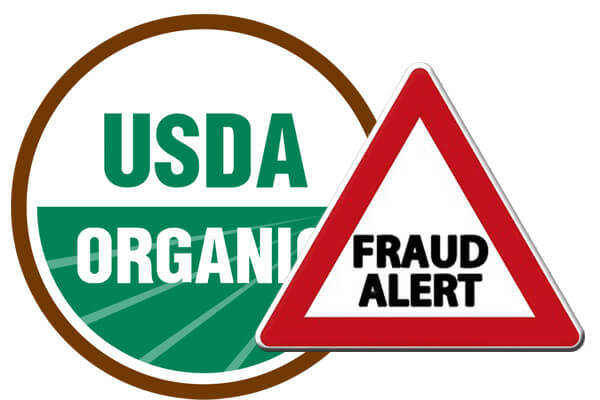 The department wants to clamp down on fraudulent products, but needs to tackle inaccurate government data on organic farmland acreage. How many acres of organic farmland are there in the U.S.? Don’t ask the Agriculture Department. 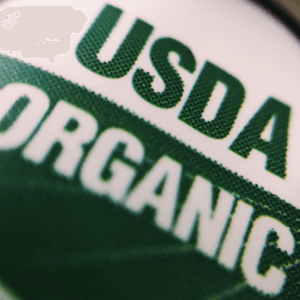 The government’s data on organic acreage is wildly inaccurate …. 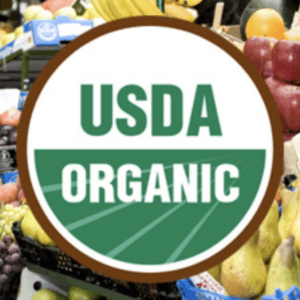 and USDA is now considering new reporting requirements to help it develop a better nationwide accounting of organic acreage. 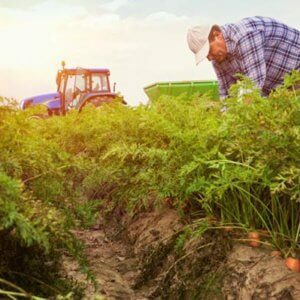 Something doesn’t add up: One USDA database reports 121 million acres of organic farmland across the country. But the same database lists a global total of 13.5 million acres.